This is the third blog in a series of three on why and how companies are moving their building security management to the cloud. In my previous blog, I discussed cloud security and why companies move to their security management solutions to the cloud. Now, I want to dive a little deeper and share how to get there. 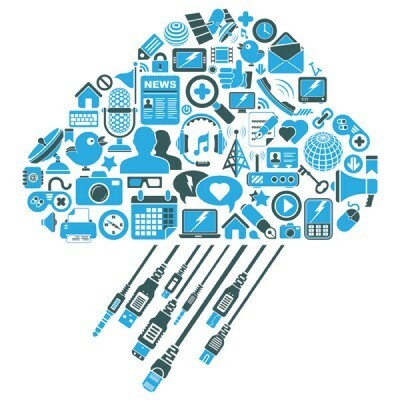 What does a move to the cloud require? Look for an open solution. An open solution helps ensure that the investments you make today in your security management solution will be future-proof. It also can provide your company with the maximum flexibility in deployment through simplified integration processes and the reduced costs that come from leveraging industry protocols and hardware. 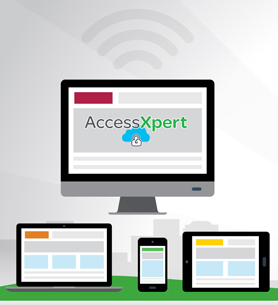 Get mobility and remote access. Anywhere, anytime accessibility is one of the primary reasons that companies move the security operations to the cloud, as it’s an imperative need these days. An advanced cloud-based solution can provide your security team with a simplified user interface for easy access from laptops, tablets, or smart phones using Internet protocols from any location at any time. They can get immediate insights and alerts from video monitoring, intrusion detection, access control, alarm management, and building management operations so they can always be on top of any security need from wherever they are. Seek out the utmost in solution security. A cloud solution should meet stringent security requirements and government regulations, and consequently, only grant authorized personnel access to the system. You’ll want to get a multi-layered solution designed for the cloud, with SSL and TSL encryption that can protect communications between your company’s controllers, workstations, and mobile devices. You will also want to make sure the solution has two-factor authentication that helps to ensure access to only those that you have authenticated. Look for real-time capabilities. Up-to-the-second information, with a current and holistic view of security operations, is another critical component of a building security solution. As events, transactions, alarms, and other instances are occurring, your security teams can see synchronized updates without any latency or delays through capabilities such as push notifications. Insist on a simplified integration and user experience. In the Security in the Cloud survey, almost 80% of the respondents indicated that it was important to integrate security with other building and IT systems. 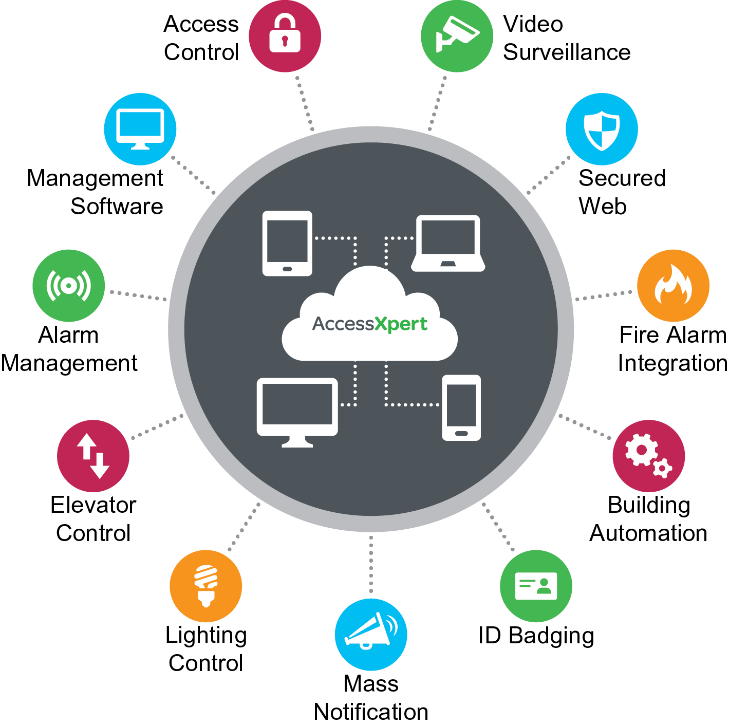 You will want an advanced building security management solution that brings disparate security systems such as access control, intrusion detection, mass messaging, and video surveillance together into an easy-to-use interface. Through a variety of open-standards-based options such as BACnet, RESTful API, and other web services, you can also integrate your other building systems for enhanced security and more efficient operations. Ensure enterprise control. With data storage and applications in the cloud, you can monitor and even control local and remote facilities seamlessly without the need for local servers. The right cloud solution can give your operators full control of your systems from a single station – or even multiple stations at the same time in the case of redundant security operation centers. And they’ll have control whether they are on site or on the go. If you are considering moving to the cloud, but want to find out more about how to undertake this task, why not download this white paper, Security Management: Is the Cloud a Viable Option? Besides reviewing the key requirements mentioned here, it will give you an overview of security management market trends and research on what other companies are doing today with their security operations. It also offers more insights and guidance on why organizations move their security to the cloud, and the value of such a move.